Do you have someone in your life who is always on the go or looking for a little excitement in their life? 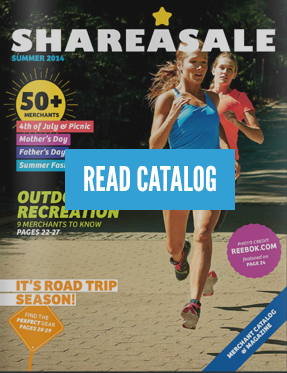 The ShareASale Adventure Seeker Gift Guide may have just what they need this holiday season. A new backpack, tent, boots and even trips around the world can all be found here!